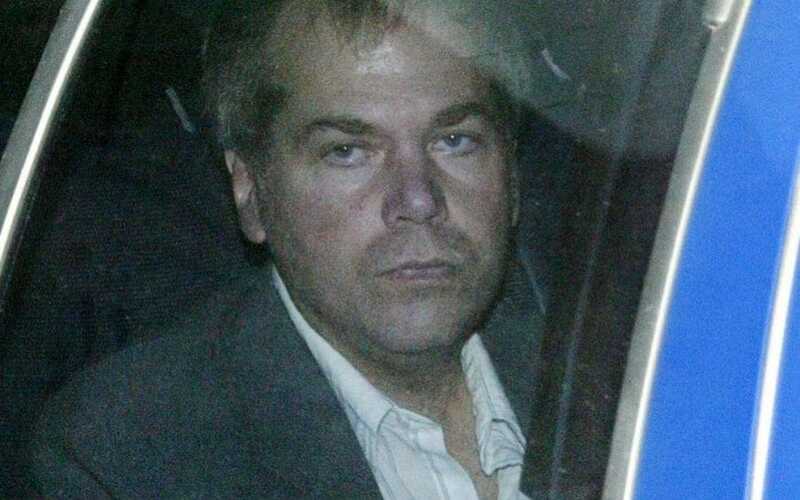 U.S. District Judge Paul Friedman said Hinckley, 61, no longer posed a danger to himself or others and could be released from St. Elizabeth’s, a government psychiatric hospital in Washington, as soon as Aug. 5. 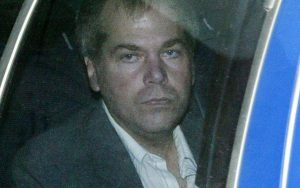 Hinckley was found not guilty by reason of insanity in 1982 for the attack on Reagan, which also badly wounded presidential press secretary James Brady, a policeman and a Secret Service agent. Hinckley acted to impress actress Jodie Foster, with whom he was obsessed.